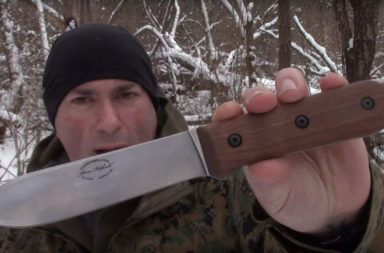 I love contemporary tactical knives as much as anyone else, but sometimes I just have a craving to carry a piece of art from a different time. Bear & Son excels at making traditional handmade quality knives. 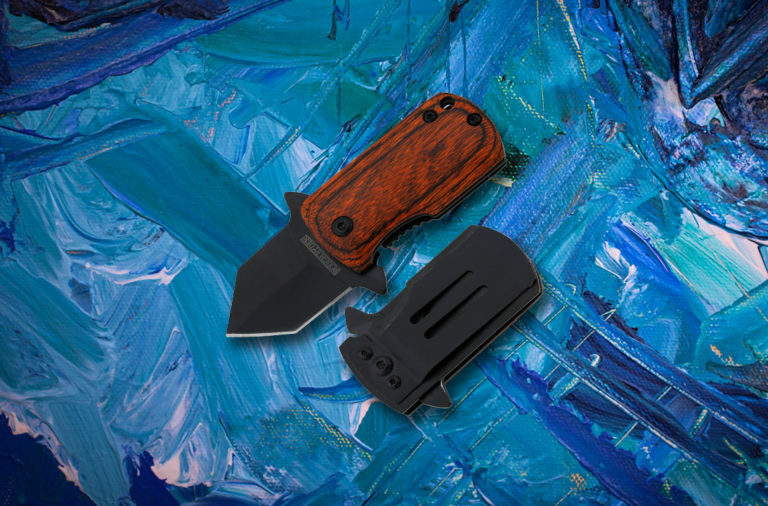 They make their knives with quality carbon steel and beautiful traditional handle materials, so it’s easy to see why the Bear & Son Heritage Walnut series satisfies my need for a vintage style knife. 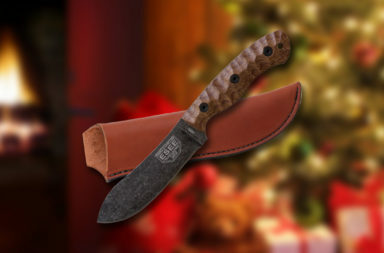 One of the most popular patterns in the Heritage Walnut series is the Trapper. 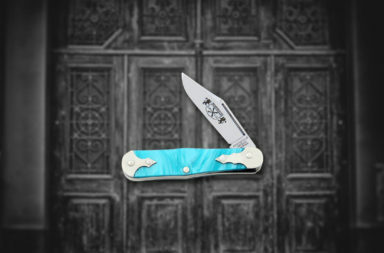 It’s a very traditional pattern that is often the flagship knife of any series. 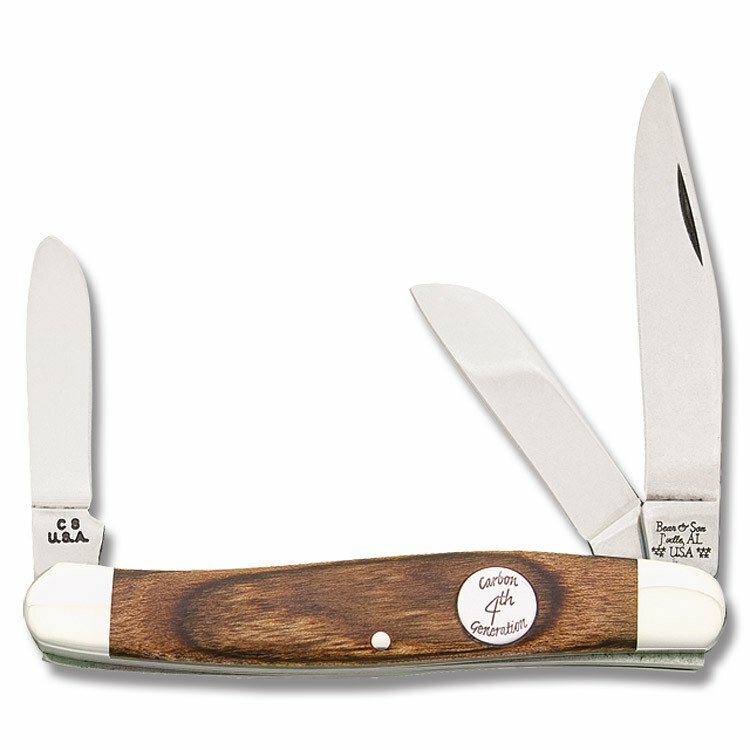 Bear & Son did a fantastic job outfitting this Trapper with beautiful walnut handles. The Walnut has a natural finish and shows its grain in beautiful dark brown streaks. 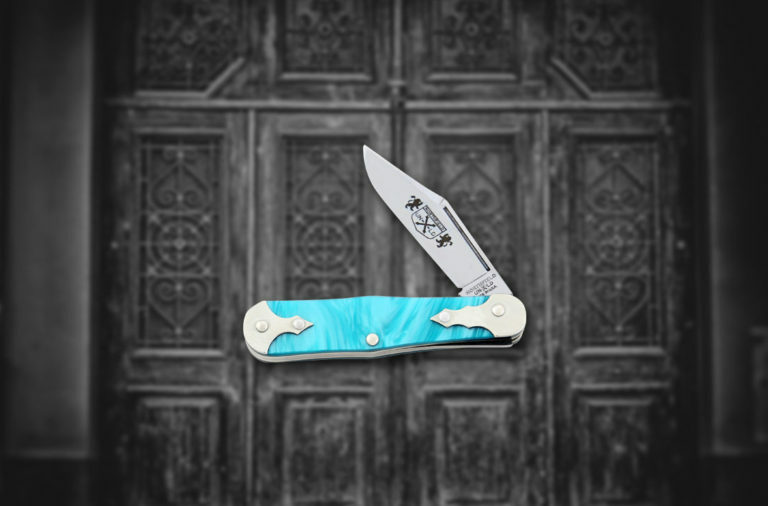 Bear & Son really made a handle that anyone would be proud of owning. 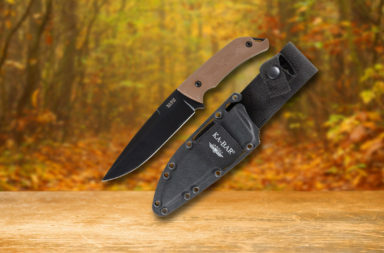 The Trapper pattern traditionally features a Clip point and Spey blade, and this knife is no exception. 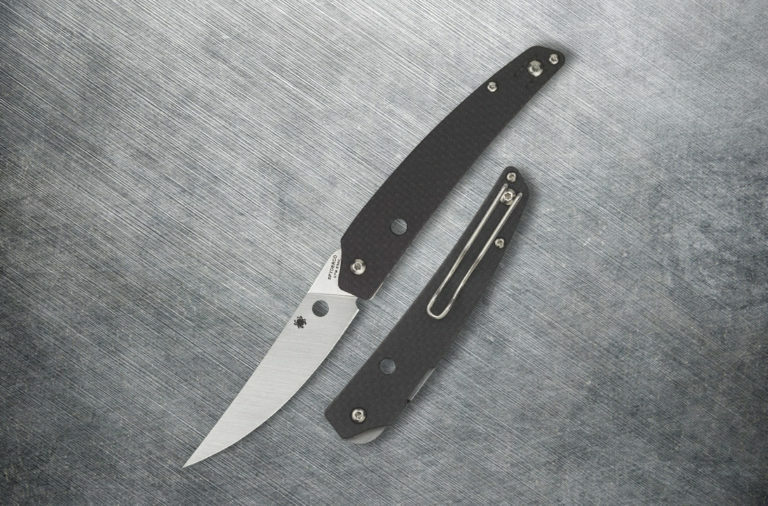 Bear & Son designed this knife with 2 3/4″ blades made out of high-quality 1095 Carbon steel. Carbon steel doesn’t hold the best edge, but its very easy to sharpen. 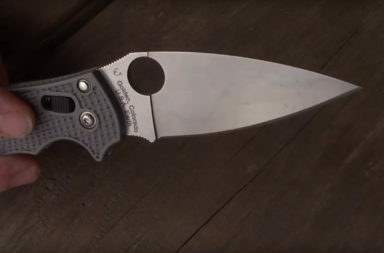 This is the kind of steel that started the phrase “so sharp you could shave with it.” I think this steel is a fantastic addition to the traditional theme of the knife. 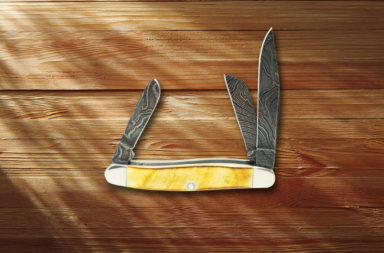 Many traditional pocketknife enthusiasts also love the classic stockman pattern (my personal favorite). Bear & Son made this pattern with the same beautiful natural finish Walnut handles and Nickel Silver accents. 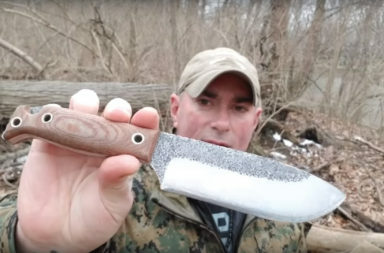 It really emulates that great “handmade” feel with a modern knife. 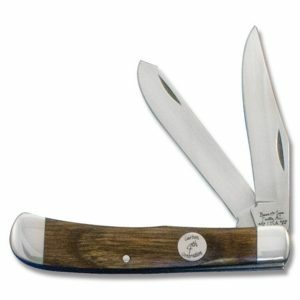 The Walnut Heritage series Stockman looks incredible and like nothing else made by other companies on the market. The Stockman features three blades: a 2″ Sheepsfoot and Spey, and a 3″ Clip point. 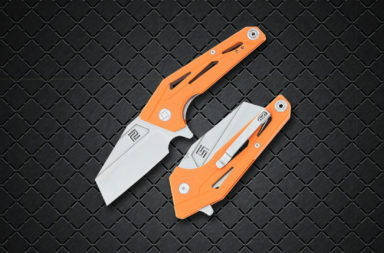 The blade options really open up the versatility of this knife and always leave you with a sharp blade in reserve. 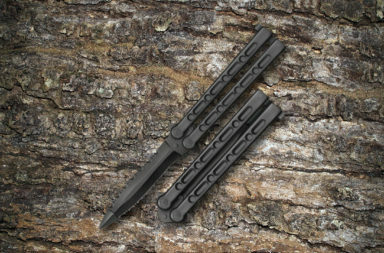 For Carbon Steel blades like these, that’s certainly not a bad thing. 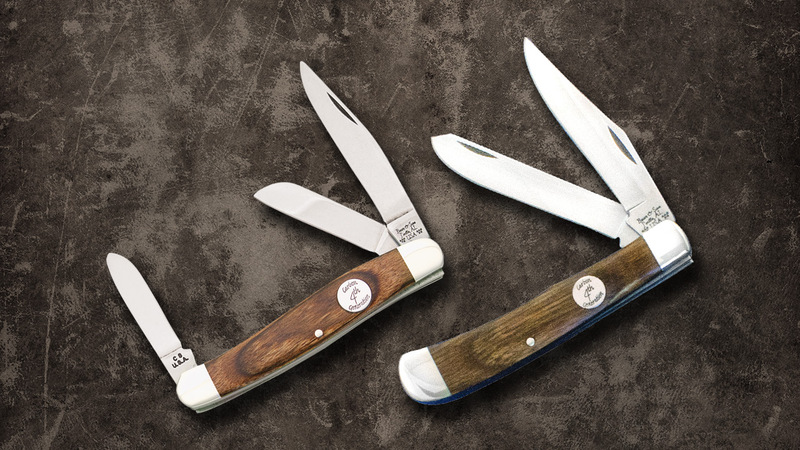 These two Bear & Son Walnut Heritage Series knives relive the golden age of knife making. 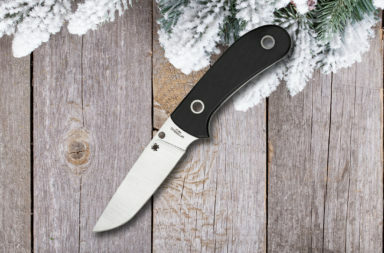 Quality carbon steel and wooden handles are just hard to find on knives these days. 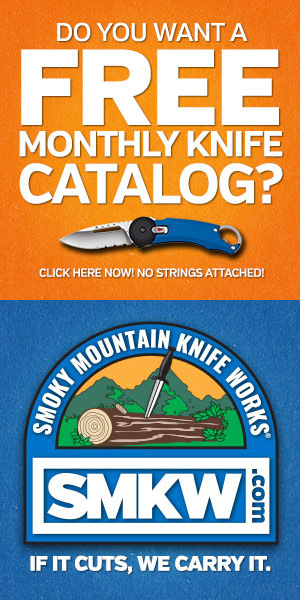 The Heritage Walnut series can be found at Smoky Mountain Knife Works (smkw.com). I found the Trapper for $29.99 and the Stockman for $34.99. 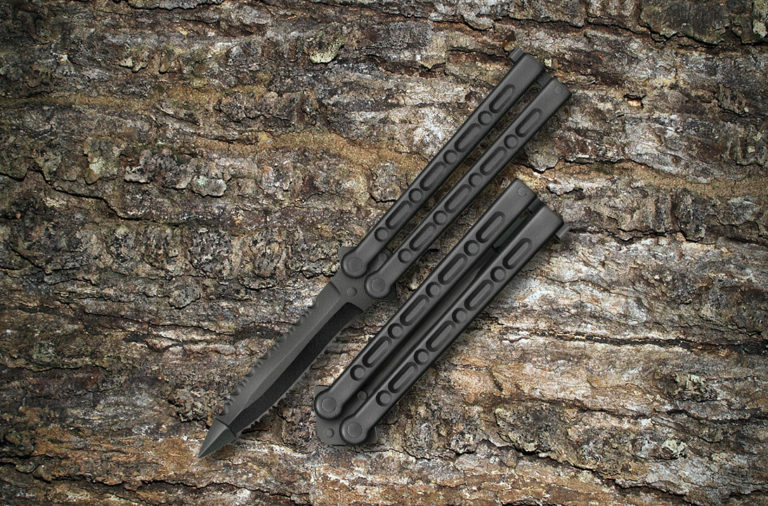 These guys wont last long at that price so click the link below to check them out.